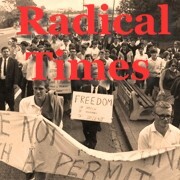 At 6am on the morning of 30 April 2008, three members of a New Zealand Ploughshares group, Sam Land. 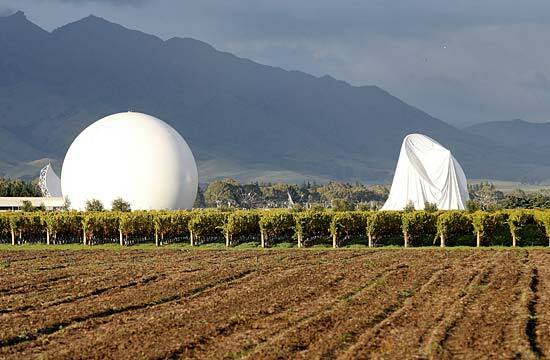 Adi Leeson, and Peter Murnane ,entered the Waihopai spy base and used sickles to deflate one of the two 30 metre domes covering satellite interception dishes. They then built a shrine and prayed for the victims of the war with no end – the so-called ‘War on Terror’ led by the United States government which also controls the NZ taxpayer funded Waihopai base. The government claimed damages were over a million dollars. The Waihopi spy base is part of the US ECHELON system and gathers satellite intelligence for US wars of aggression in Iraq and Afghanistan. In some ways it is a much smaller version of Australias Pine Gap. On March 8th the three go to trial in Wellington, and face possible jail sentences. People are converging on Wellington to support their act of resistance. *IF YOU WOULD LIKE TO SHOW SUPPORT but cant make it to NZ ( just across the ditch as our friends say), we have a copy of a great CD by Jeff Simmonds. 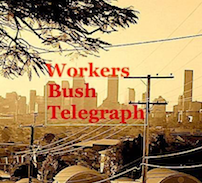 Jeff made the CD in solidarity with the Ploughshares activists. Below is an image of the front and back covers. For $20 each donation I will post you a copy of one or more CDs. All the money will go towards the expenses of organizing around the trial. We are having a benefit night on FRIDAY 26th Feb at BlackStar coffee shop. Attached is the Flyer for it. Hope you can make it. *ALSO ATTACHED (Because I think it is the best Front page of a paper I have seen) is a copy of the Newzealander newspaper report of the action. Makes me think Australian Journalists dont have a sense of humour. Really can you pop it? This entry was posted in No War, Recent. Bookmark the permalink. Dear friends, I have been in Wellington for three days, supporting the Anzac (Waihopai) ploughshares. It is now day four of the trial. THere has been a wonderful atmosphere of solidarity an friendship as up to sixty supporters have attended court and met around a shrine for meals and prayer, in a local park.